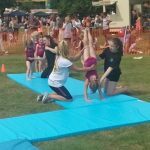 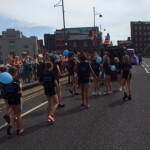 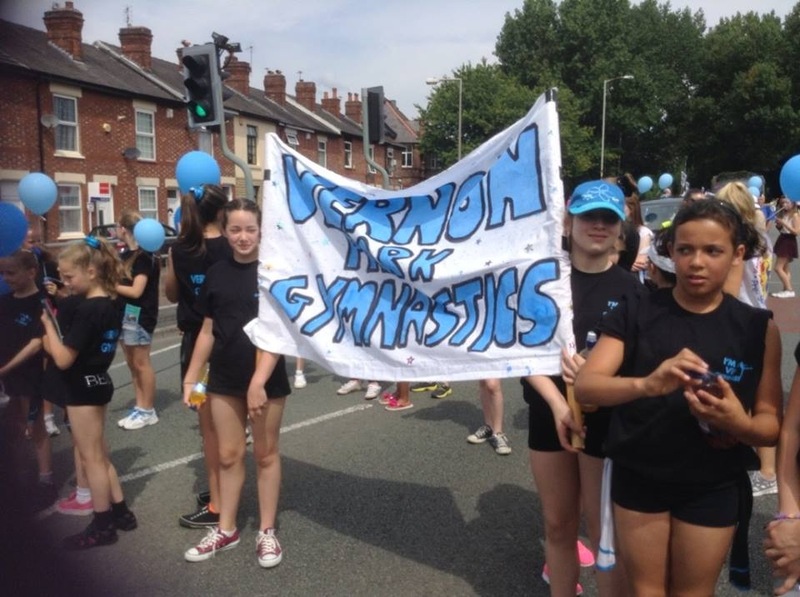 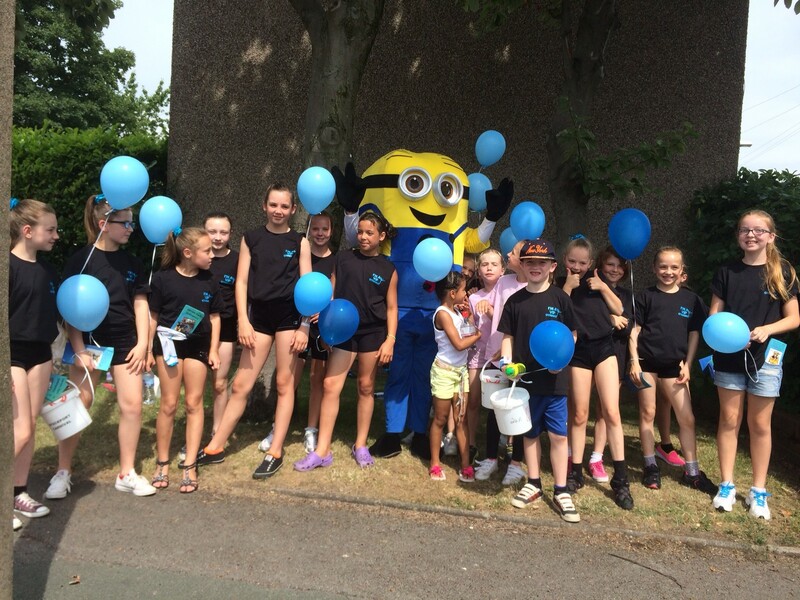 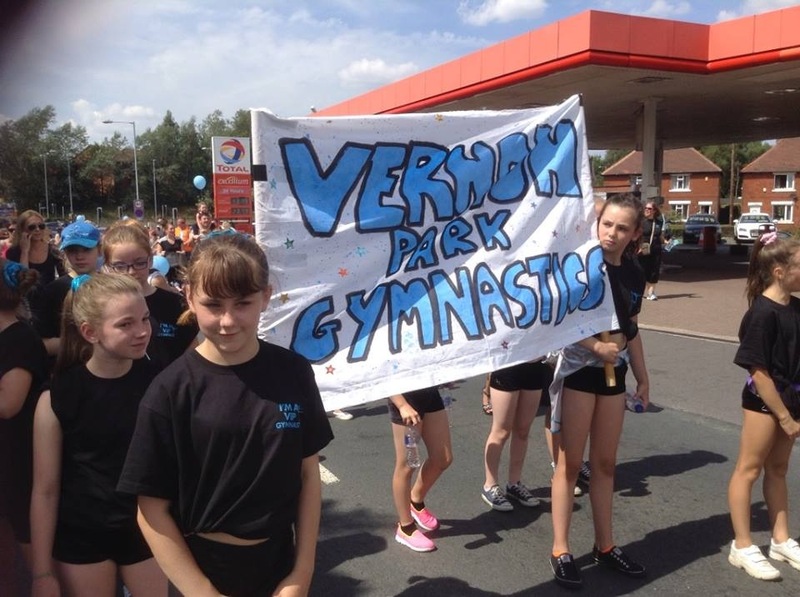 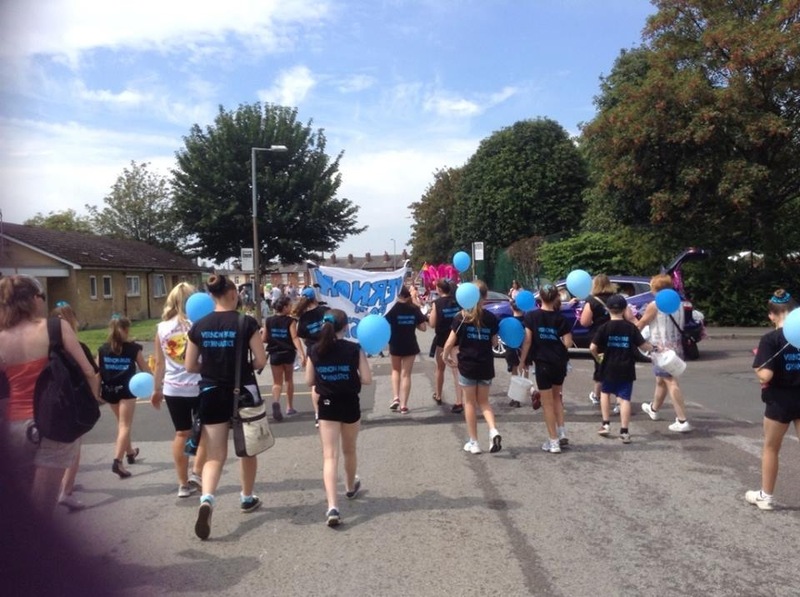 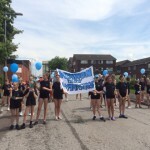 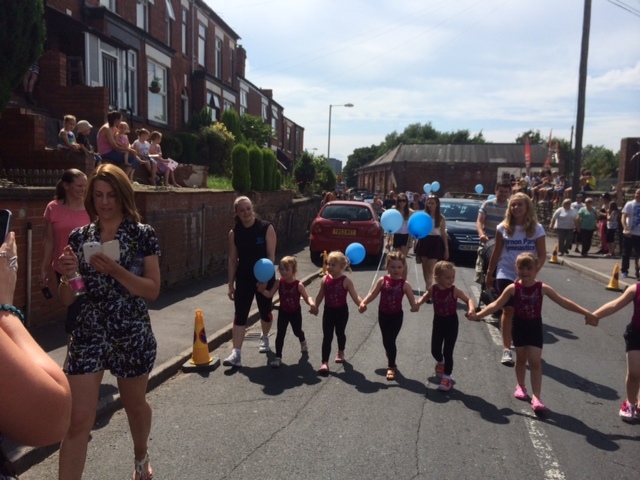 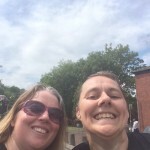 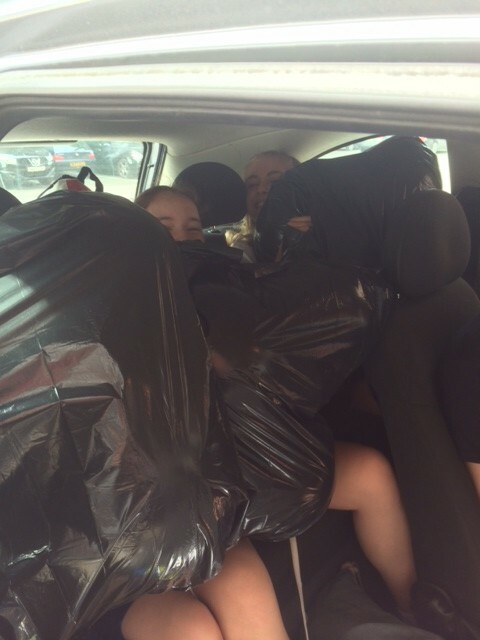 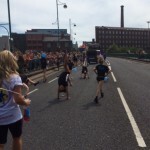 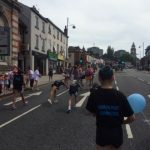 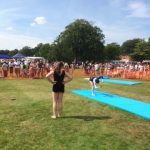 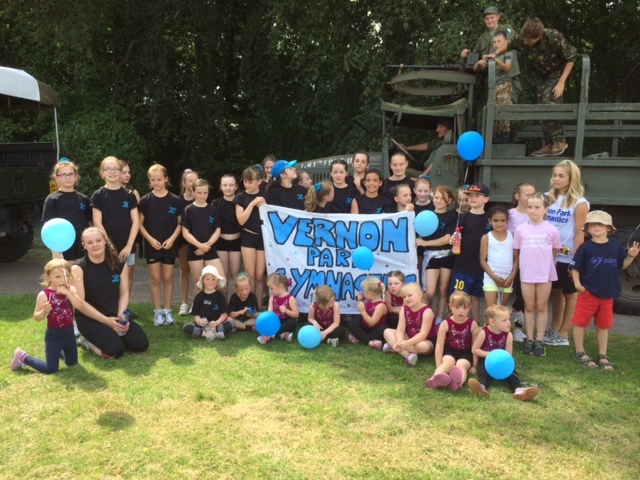 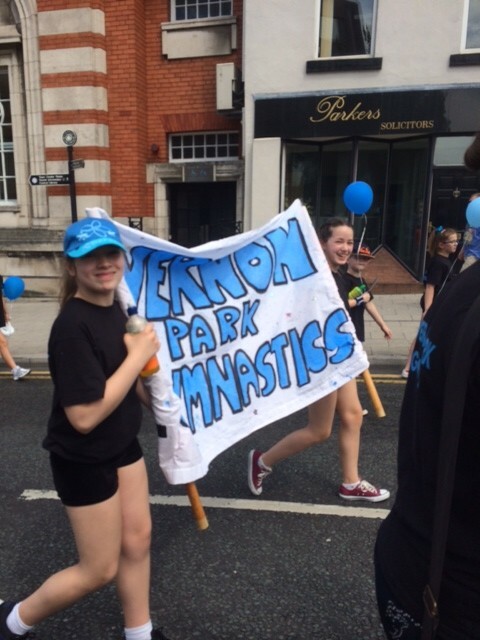 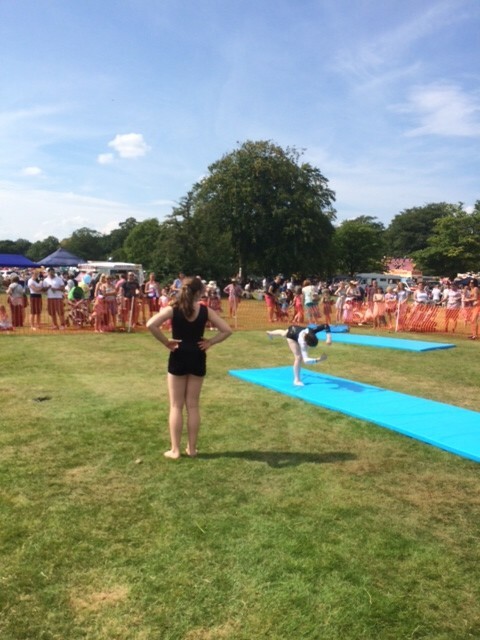 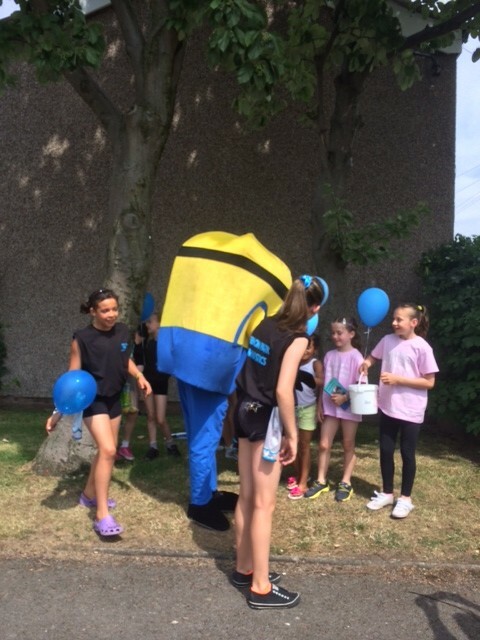 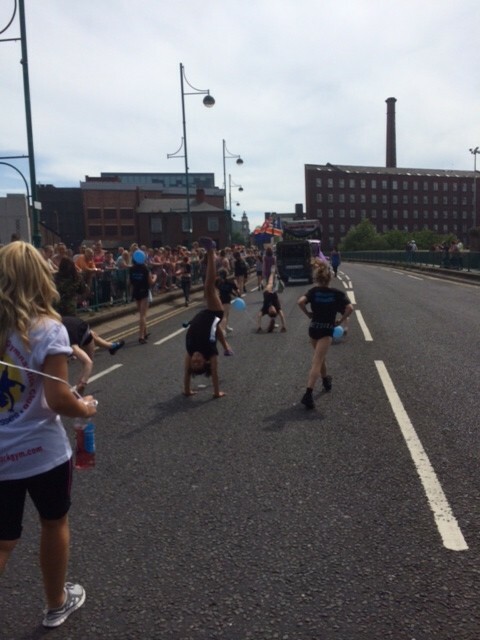 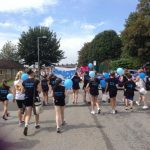 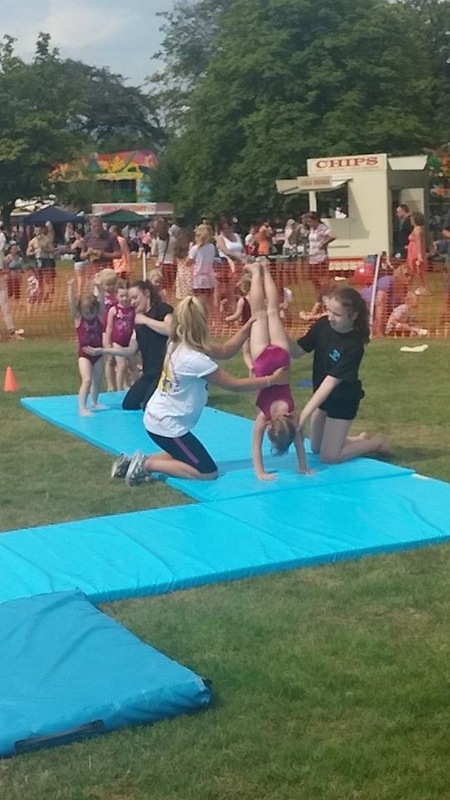 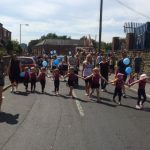 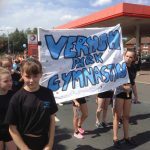 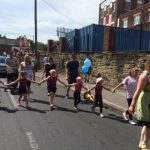 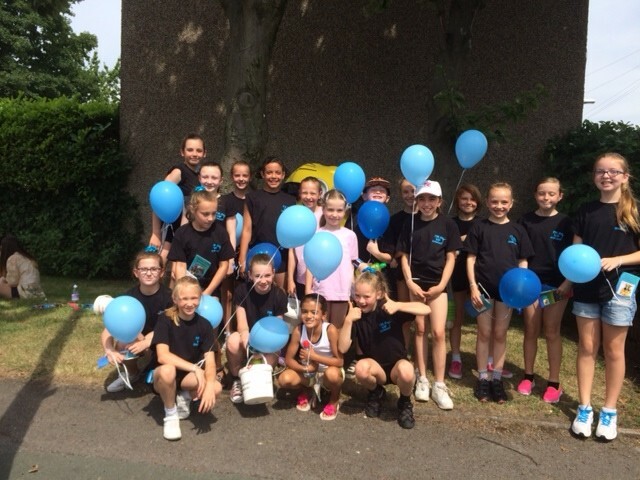 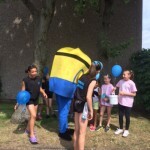 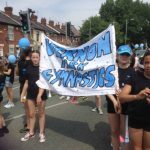 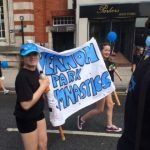 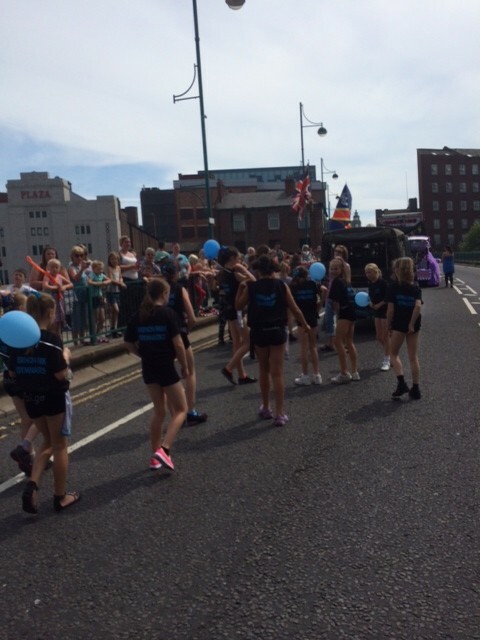 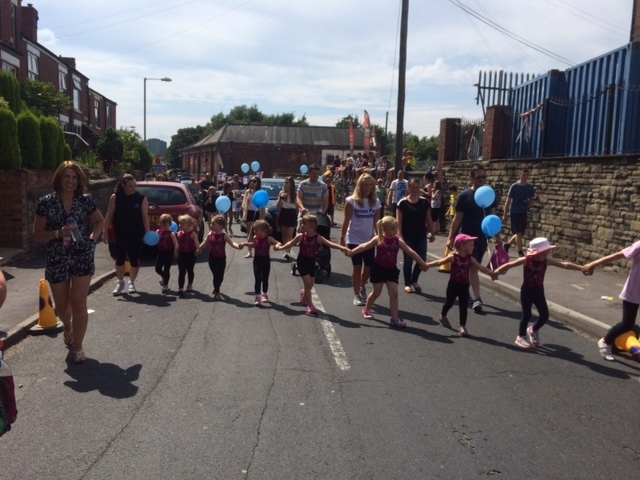 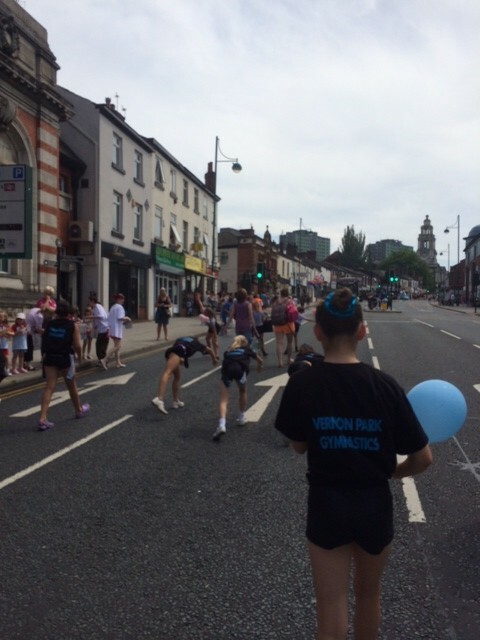 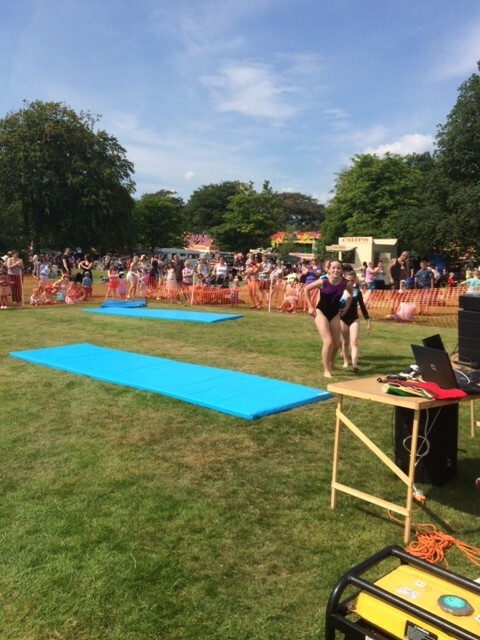 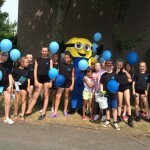 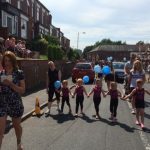 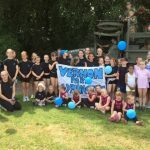 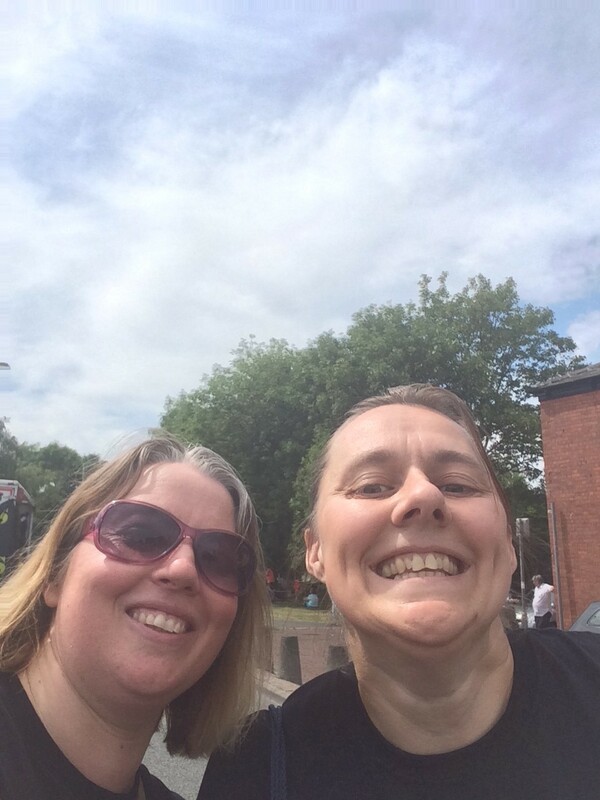 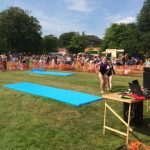 A massive thanks to all the gymnasts and parents, who regardless of the glorious weather, walked the two and a half miles to take part in this year’s Stockport Carnival. 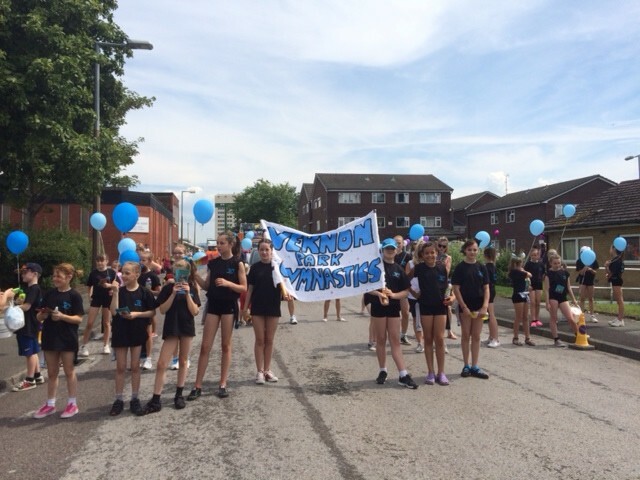 If that wasn’t hot enough they then showed Woodbank Park how fabulous we are by performing individual and group displays. 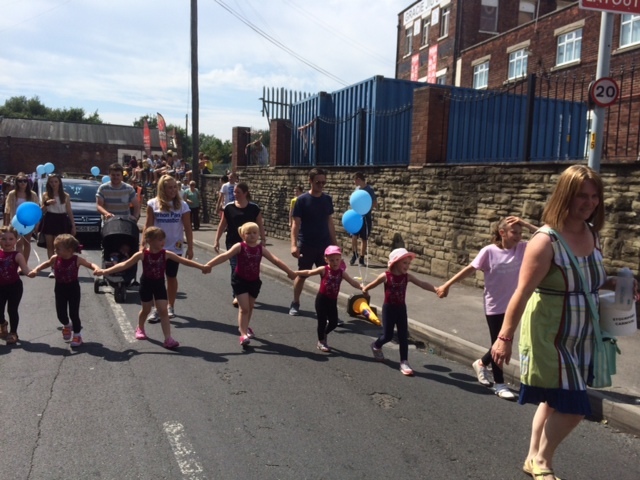 As always we have a fantastic, supportive group of parent’s and coaches who make days like today possible.